Very lovely, Jude. Such delicate layers, and each adding to the others. An excellent experiment. Glad you like it Tish. I enjoy layering photos, but never get around to doing it very often unless a challenge prompts me. Well I think you have a talent for it, so do more! It worked for me. Most unusual. Thanks Pete, just one or two photos I took yesterday merged together. Thank you Sue, I enjoyed this one. Jude it’s beautiful, I wish I knew how to do this! See my reply to Pauline! I am certain you can do this Gilly, it’s not at all complicated. So delicate Jude a nice work of art. What do you use to get that effect? I use pixlr and edit by using a double exposure, adjusting the opacity and then over-layered with another photo. 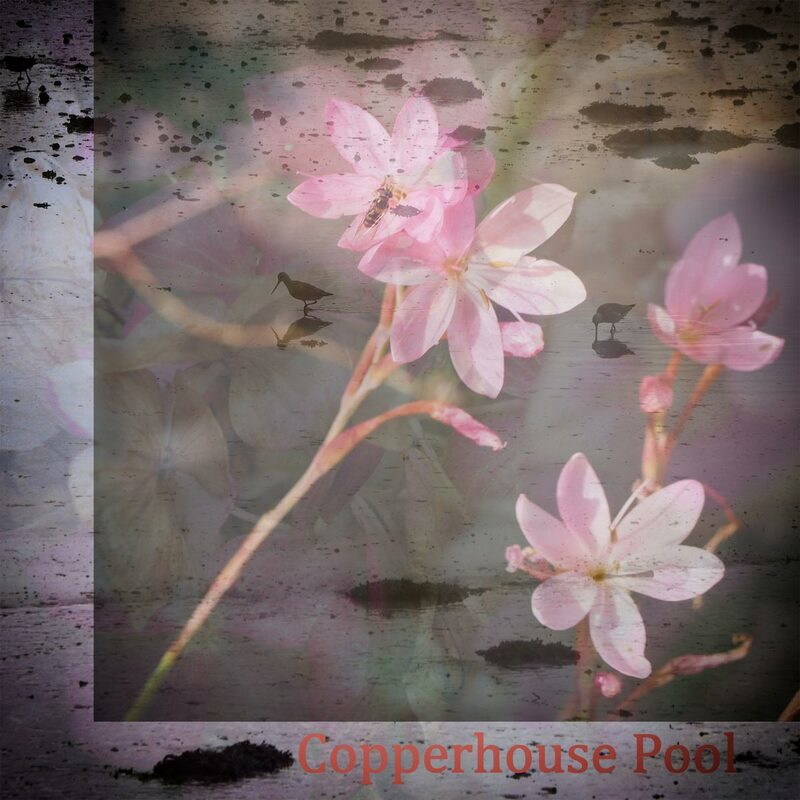 This has then had a vignette and border added. All good fun! I use it online, mainly to create collages – I have a laptop, so a proper computer but I guess you can use it from a tablet / IPad. I still use Photoshop elements for simple editing and resizing along with the free Nix software which includes a really good black and white converter. Well don’t forget to carry on with the sketching too! Oops, you’ve caught me out!!! It is indeed delicately beautiful. More please! How long did it take you? Thank you Meg. It was very quick and easy really using PIXLR and using double exposures. I used to use layers a lot in the past and maybe I will have another go at doing that as the result can be quite interesting. Lovely photomontage. So many options in editing software I haven’t tried yet. Thanks Lucile – I really need to play with images more, it is great fun. It’s fun, indeed. I played with that last week and felt good about it. You reminded to do that again. Thanks.